Tabz and his team come and worship. We are always delighted to welcome Tabz and his team from the Southport and Area Schools Worker Trust. 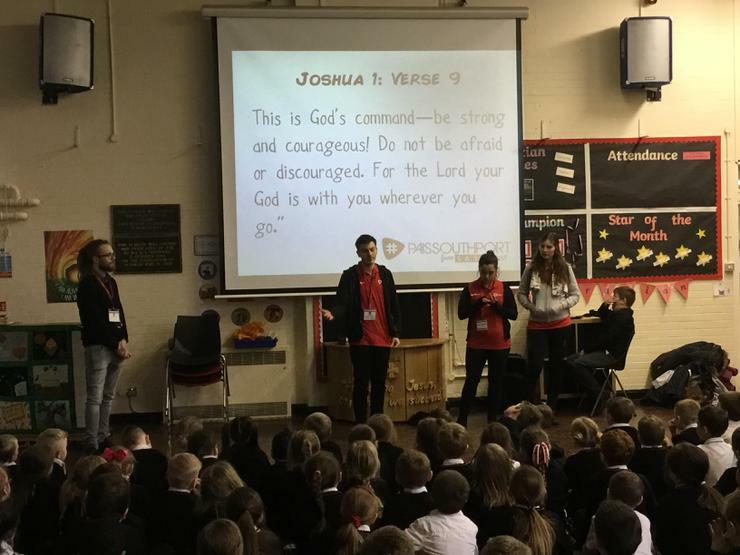 They visited school recently to teach us all about the importance of not giving up. How to show perseverance. We look forward to welcoming them back next term, when they will help us understand our next Christian Value, Respect.